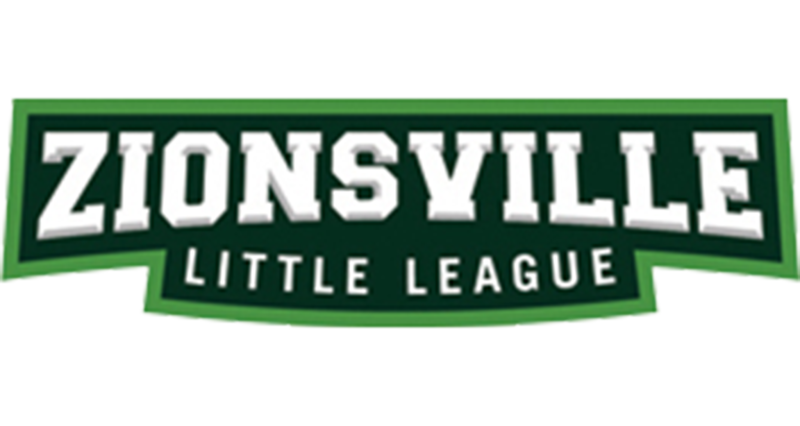 Zionsville Little League is a volunteer-powered organization that serves 800+ kids every year with our spring and fall rec programs, Showcase, and All-Stars. It takes more than 200 volunteers every year operate the league. We couldn’t survive without the scores of team managers, coaches, and team parents who share their time with our children and take care of our crown jewel, Lions Park. No Replies to "Zionsville Little League"